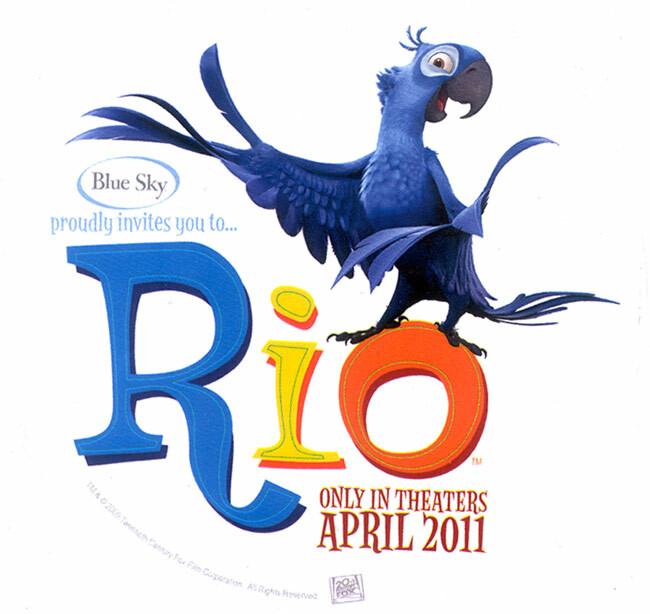 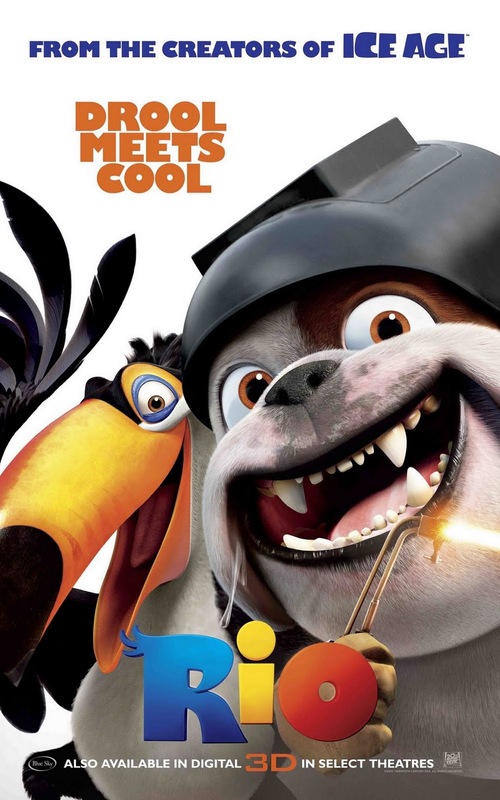 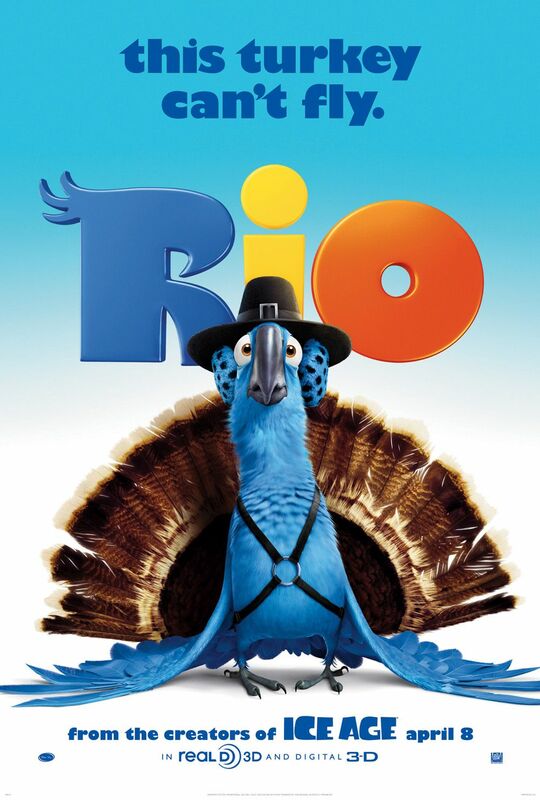 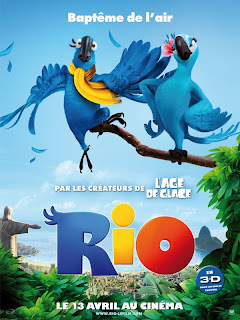 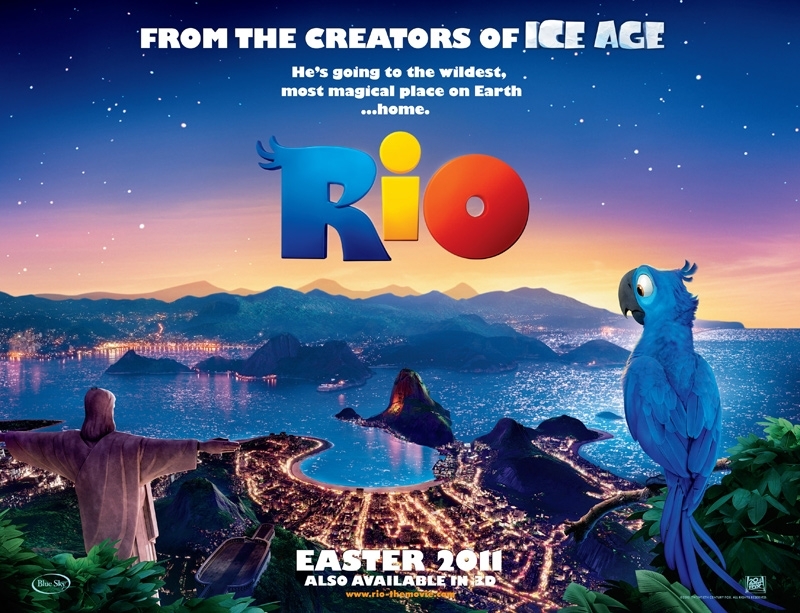 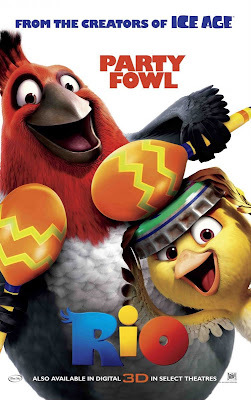 The next work of Blue Sky Studios is an original 3-D feature called “Rio,” released in April 2011. 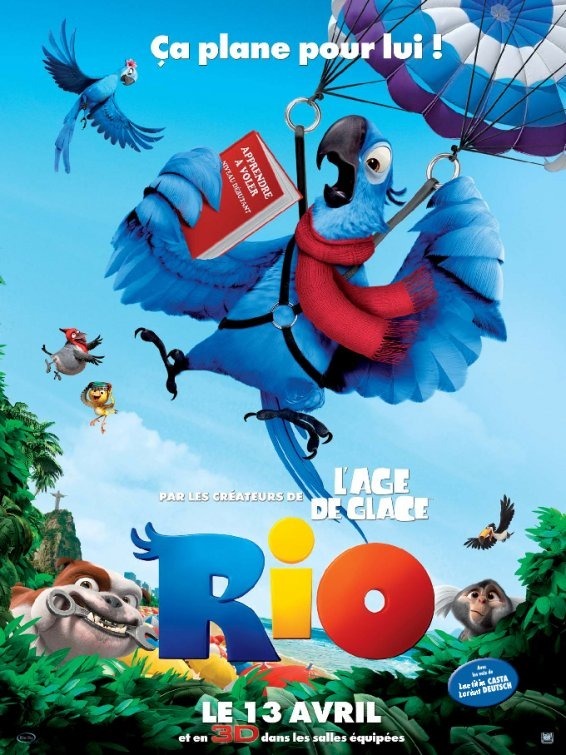 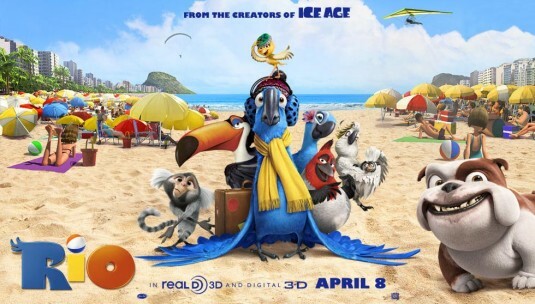 Set in Rio de Janeiro, the movie is billed as a comedy-adventure that centers on Blu, a rare macaw who thinks he is the last of his kind. When he discovers there is another — and that it’s a she — he leaves his small Minnesota town for Rio. 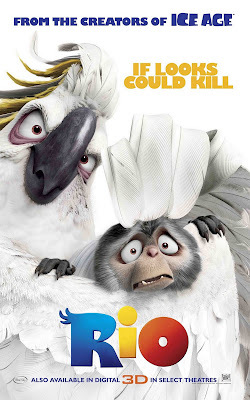 Mayhem ensues. 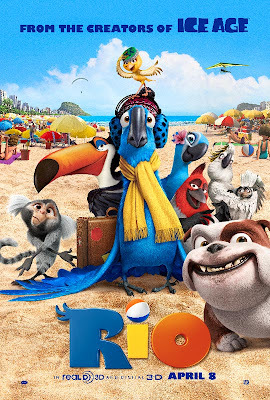 “We’re working really hard to raise the bar here — the realism of the harbor, how the slums look, the way the feathers on our bird characters move,” said Brian Keane, Blue Sky’s chief operating officer. Many fans may not realize that a real endangered species – the Spix’s Macaw, Cyanopsitta spixii, and a real individual bird – Presely, inspired director Carlos Saldanba to create the movie. 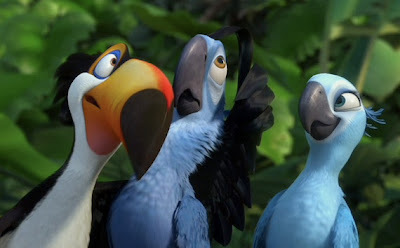 The Spix’s Macaw became extinct in the wild in the year 2000, when the last known male disappeared. He left no purebred offspring as, lacking a female Spix’s Macaw, he had mated with a Blue-Winged Macaw. 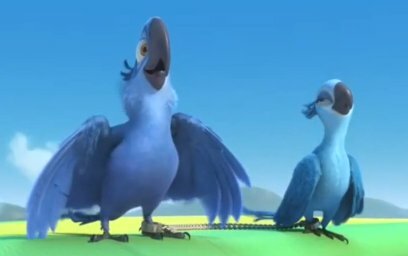 The ashy to brilliant blue Spix’s Macaw dwelled only in a tiny area of northeastern Brazil, where it was limited to a dry-scrub habitat dominated by Caatinga Trees (please see photo). Although there are no more wild Spix’s Macaws, plans are being made to reintroduce them to Brazil in time, and local schools are actively involved in the process (please see article below). 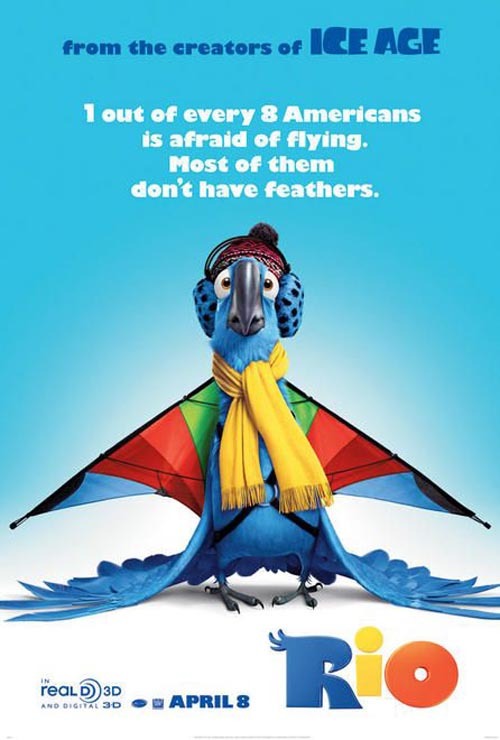 Seventy-one Spix’s Macaws are known to exist in captivity, with an estimated 50 additional individuals possibly being kept but not registered with conservation authorities. A “Rio” meeting at Blue Sky. While the studio works on few films at once, it is starting to challenge Pixar and DreamWorks. 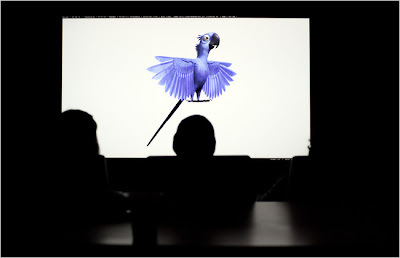 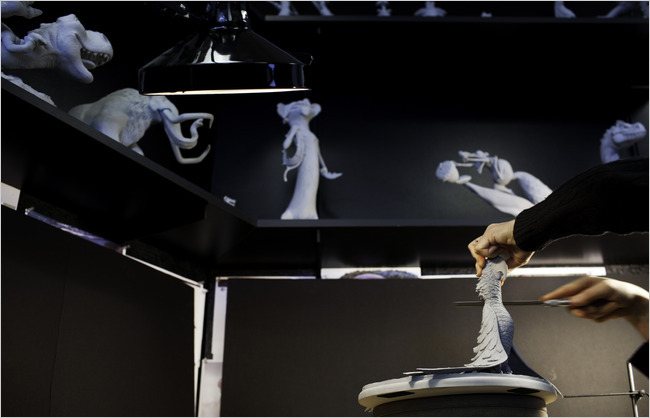 A Blue Sky Studios sculptor working on Blu, a macaw in a 3-D feature from the studio, “Rio,” which is planned for release in 2011.